Last week Belmopan was also the scene of a confrontation, but instead of conversation there was violence. 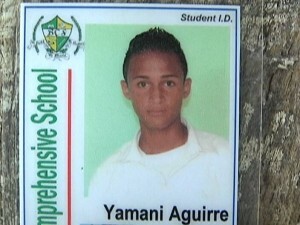 On August twenty-third, tragedy struck a family in the Salvapan Area when Yamani Aguirre, also known as Yasmani Mejia, died after he was stabbed once to the chest with a machete by nineteen year old Jesus Enriquez Flores. 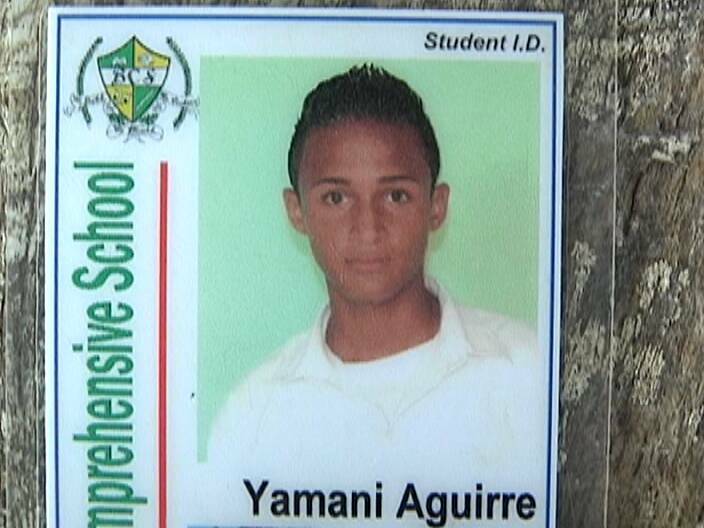 It was alleged that Flores assaulted Aguirre’s sister with a machete and that prompted the sixteen year old Belmopan Comprehensive Student to attack Flores in the incident that resulted in his death. 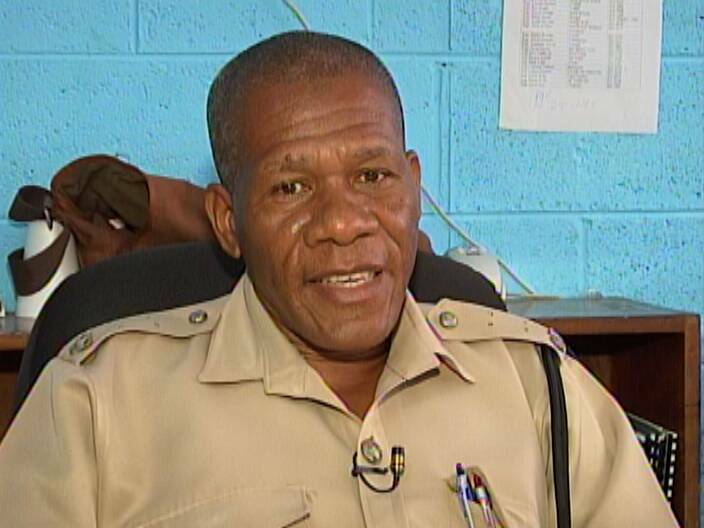 The investigation has concluded and the Director of Public Prosecutions directed the Belmopan Police not to levy charges against Flores because it was a matter of self-defense. 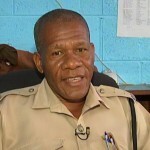 News Five spoke with Officer Commanding the Belmopan Police, Superintendent Alvan Gentle, who says that investigations revealed that Aguirre, who was intoxicated, was the aggressor in the incident. Only in Belize. Acording to the last news, the brother (Aguirre) or whatever his name is was defending his sister from (Flores). I dont understand the police investigation. Something is very wrong in the story. Thats why we have sooooo many killers out here. Maybe Flores is a dead man walking. Was there a rush to this judgment? If the sister was being attacked by Flores, as the first reports said, her brother was justified in trying to defend HER. I hope the media pursues this investigation to see whether a reasonable person would arrive at the same conclusion, or whether other factors were at work. The public deserves to know and feel comfortable whether DPP let a murderer walk among us. B S!!! Self defence… wtf… a 16 year old to a 19 year old with a weapon… do the math!!! The young lady went to confront the accused at HIS HOUSE…hence the accused can claim self defense. It would be murder if he had gone to the victims house and stabbed him. The young lady looked for trouble by going to the accused home to confront the guy and was followed by her brother who got stabbed during the fight or confrontation. The problem is that Mani’s sister”s side got heard first. I am sorry that he is dead, but she didn’t have to lie like that. Mani was the one that went to the house and beat up Jo. After he got pulled away from her he went after Jesus. What was Jesus supposed to do? Wait to get beat down again? I am glad that whoever was in charge got the full story and didn’t just listen to her liad interview. I think that you people need to wait to hear everything before you start judging. RIP Mani. Im so confuse,a death is a death we cant get that person back, his killer needs to b charged. I see y the crime situation is so high in Belize. If the law wont give justis,wht do u think the people will do…….they will take it upon themselves n get the justis they want. day boy was a big trouble maker.. involved in several problems. had always been fighting. and his sister is a big liad. she wel knws dat he was noting nice. he was a ESE.. dont knw how u call it but i tynk itz dat. but R.I.P. he was so young. but d dude who killed him was juz defending him self. he didnt wanted to get kill eida. somtymz u dont want problems but itz comes to u. sad to hear. but suh life goes.